What is the model of temperature controller that you have? 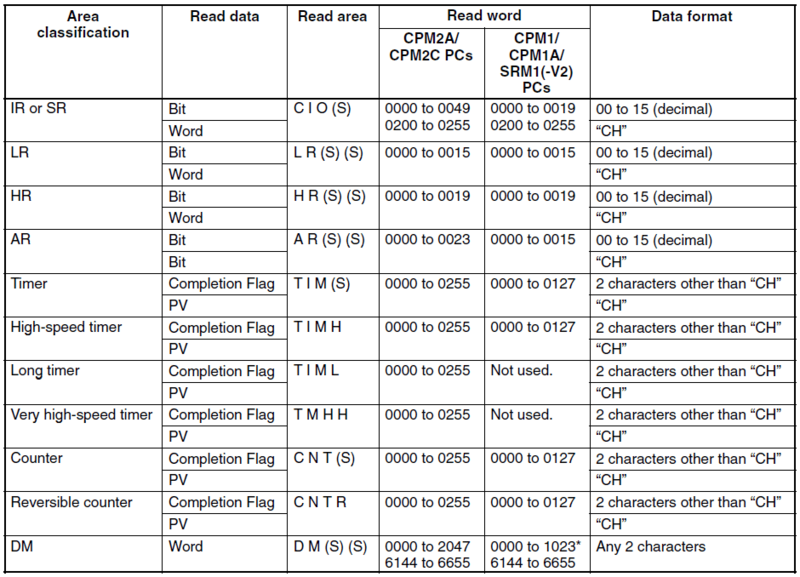 RS485 is the media for the communication, but what is the protocol? 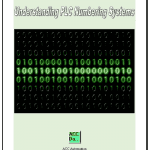 In some cases the PLC will have the built in protocols to communicate to the controller directly. What model of Omron PLC do you have? 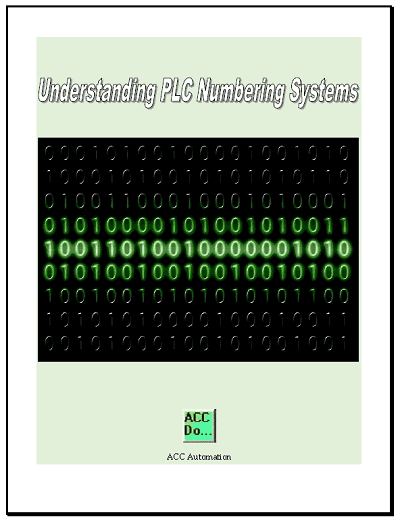 PLC back response is “@00WD0152*”. Yet the DM0011 content do not change to 3. What is the problem? I use CP1E-N20dr PLC type. The response code coming back is 01. If the command is executed correctly the response code would be 00. In your case, we are getting “@00WD0152*”. 01 response code is that this cannot be executable in RUN mode. 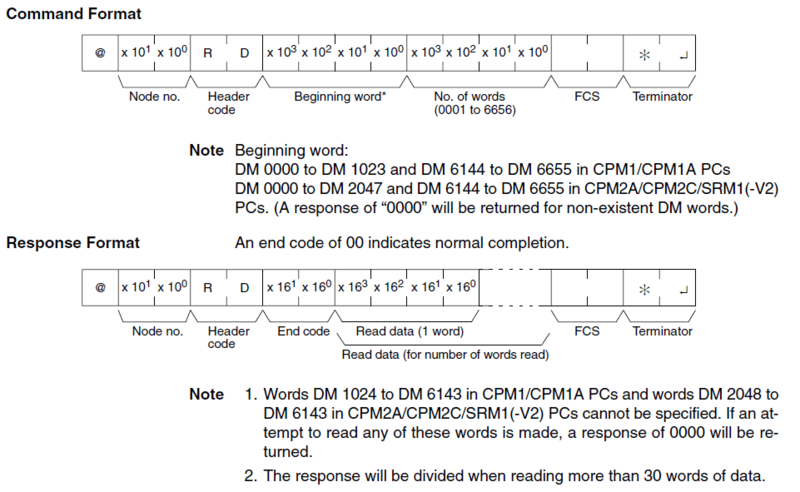 4-2 End Codes – Is a listing of all of the responses. To correct this problem, put the PLC in MONITOR mode when trying to write information to the PLC. You can do this through the CX programming software. 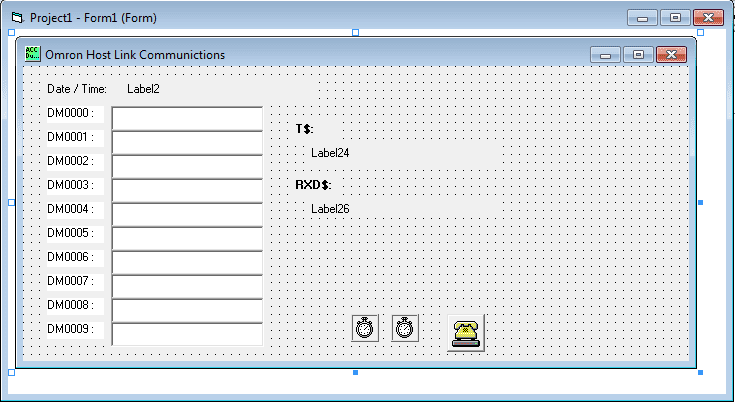 Select monitor mode, or change the PLC System Setting area to automatically enter monitor mode. 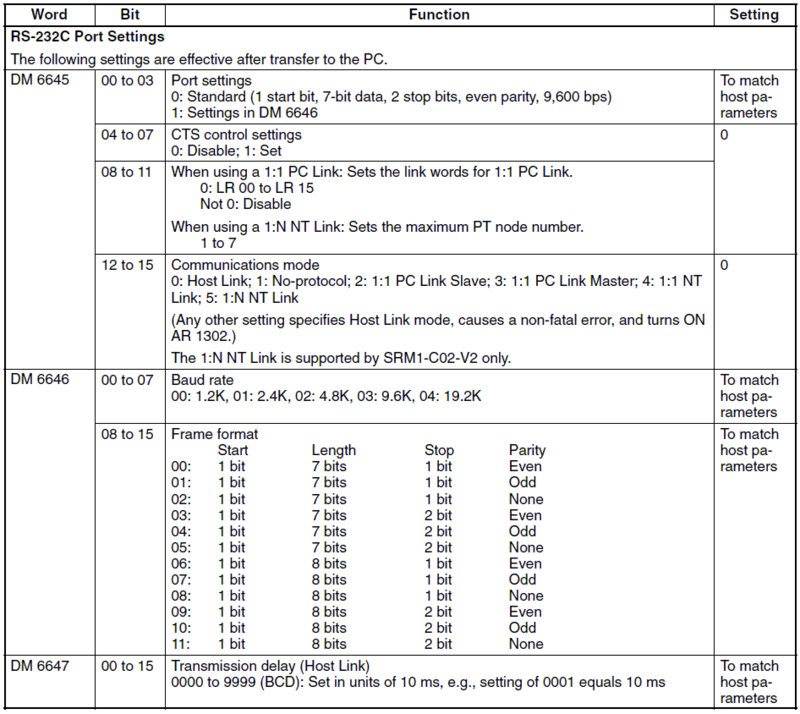 The above manual in section 3-1-2 CPU Unit Operating Modes will cover the parameters that need to be set. Thank you for using the website. Here is a link that will allow you to download the program.